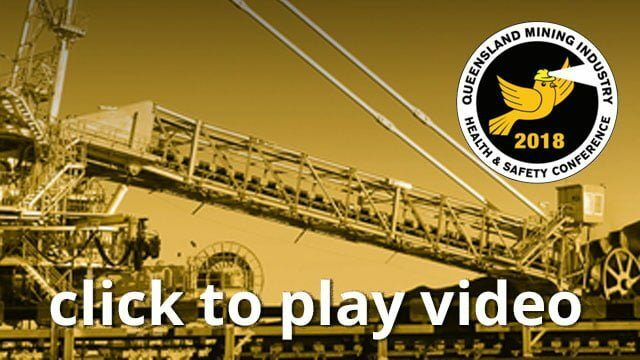 In May 2015 the first confirmed case of mine dust lung disease (MDLD) in the Queensland Coal industry in over 30 years was reported to the mines inspectorate. A number of cases followed that typically related to underground coal mine workers with extensive exposure history in Queensland, interstate and abroad. In October 2016 the first surface coal mine worker was confirmed with MDLD proving this hazard was not isolated to underground mines. The reidentification of MDLD in Queensland prompted several extensive reviews of the health surveillance system and the respirable dust regulations. This resulted in significant regulatory reforms around exposure monitoring, reporting requirements and the establishment of a central exposure data base. In January 2018 the Chief Inspector of Coal Mines requested all surface coal operations to provide personal exposure monitoring data collected since the introduction of the risk based legislation. This paper reviews exposure data collected from Queensland surface coal mines and wash plants during the period 2001 – 2017. In addition, the study draws comparison with exposure data collected from Queensland coal mines during the eighties (80’s).